My recent love tour. 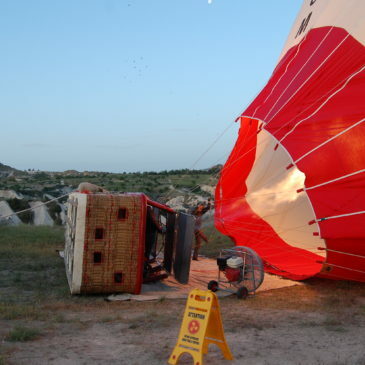 Cappadocia Hot Air Ballon Flight!! !